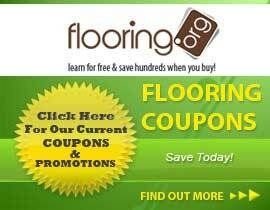 Are you looking for quality waterproof flooring? 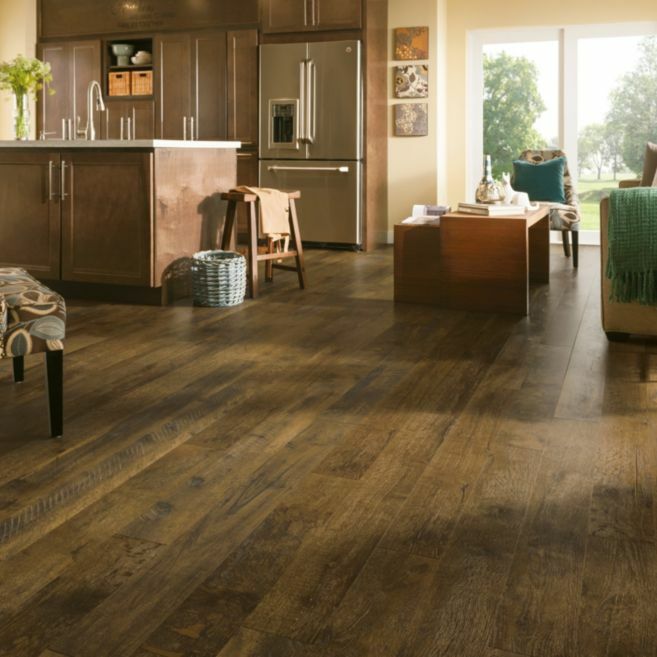 Our Vinyl flooring from Armstrong is just what you need. These durable products are not only able to withstand water. They are able to stand against the toughest of challenges such as pets, heavy appliances, cleats and high-heels. Durability is not the only asset Armstrong offers with these products. They also look great! Talented designers worked hard with colors and textures to offer realistic Hardwood designs for these Vinyls. 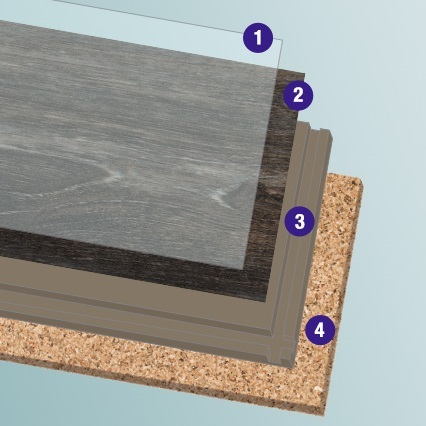 We offer free shipping on Armstrong Luxury Vinyls within the continental U.S. with the purchase of 300 square feet or more (Canada, Alaska, and Hawaii are excluded from free shipping).